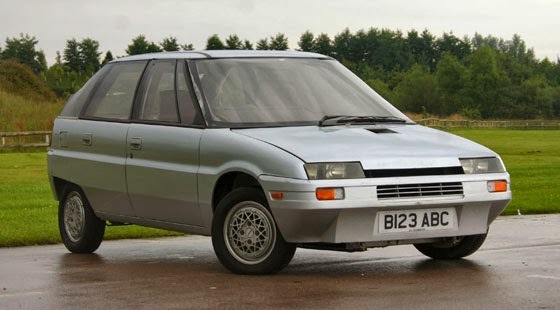 When you talk about “what might have been” then British Leyland/Austin/Rover had more chances of success than failure. A brand generally loved by the UK but failed to keep up with the competition and relied too much on nostalgia and being “British” rather than investing in new cars. 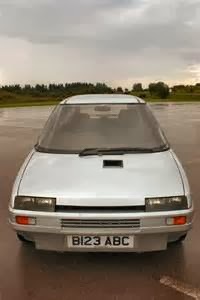 One example of that, which to be honest by 1984 may already have been to late, was the final AR6 concept. Designed to replace the Metro, which even on its launch in 1980 was nothing more than a re-bodied mini, with a forward thinking and fuel efficient car to take on Ford, Volkswagen and Vauxhall (Opel). 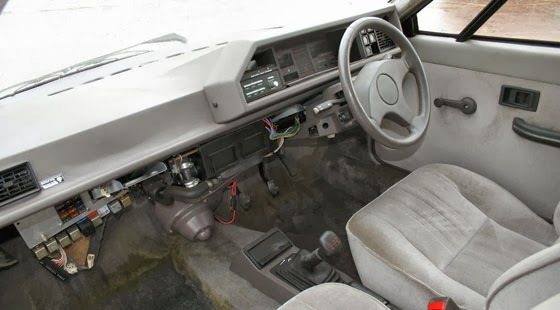 Proposed to be fitted with Rovers K Series engine as well as a diesel and a more upmarket interior, it was designed to appeal to a more mature driver. 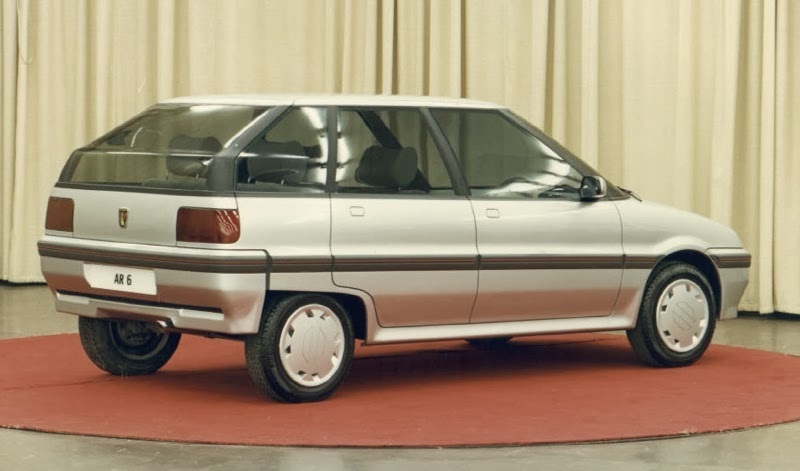 It was initially due to be released on the public in 1988, however the £400m needed to turn this concept car into reality wasn’t forthcoming and the project was dropped with the Metro platform being rehashed to take the newer engines instead. To be fair under the Austin badge was also the Maestro, which was a 5 door family car that sat above the small Metro, knowing the politics and brand restrictions limited by British Layland on tis many brands, it may have been deemed stepping on to many toes. 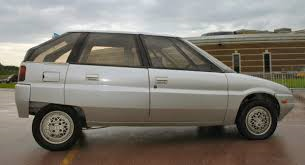 Such as sales of the Maestro as well as the Rover 200 that would have been in development.